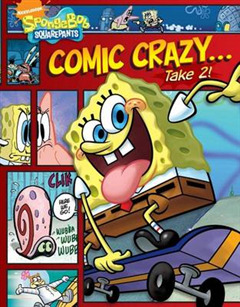 SpongeBob: Comic Crazy... Take 2! What happens when SpongeBob discovers he's the only sea creature in Bikini Bottom with fingers? How does Patrick become SpongeBob's substitute teacher for boating school? 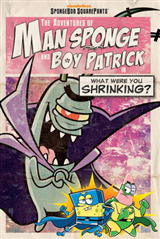 Will SpongeBob ever find out what happens at the end of his new Mermaidman and Barnacleboy comic? 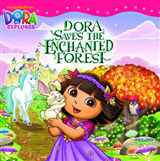 Find out in this all new collection of SpongeBob comics, straight from the pages of NICK Magazine.